che bella la pochette col pappagallo!!!! I love the first clutch! It's so unique and would be great to carry with a lot of things!! 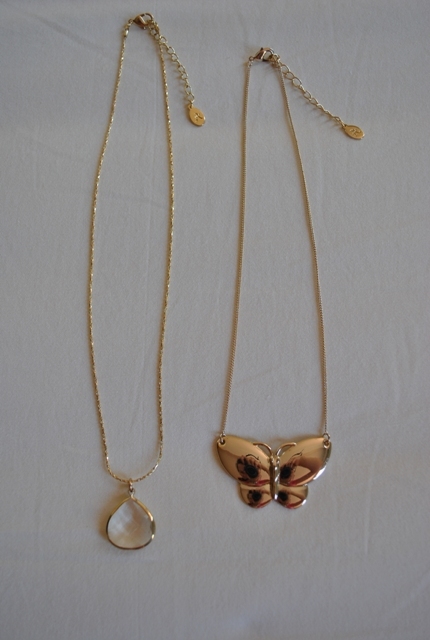 Oooo love that butterfly necklace! Darling little blog you have here. 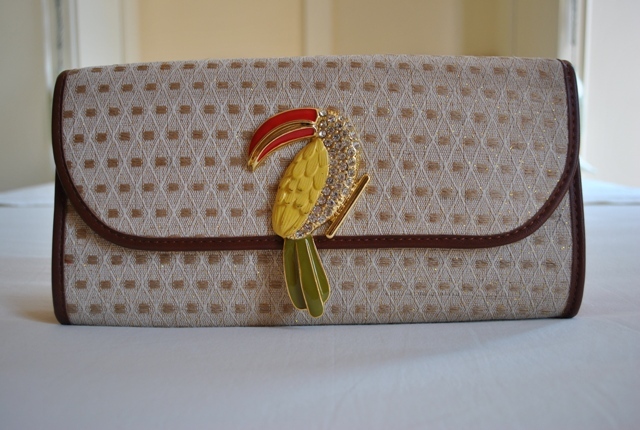 such a great clutch, love your blog! Thanks for popping over to my blog! I love that top clutch. It's amazing! And can't wait to see those sunnies on you. And I just followed your blog! I like your blog! Do you want to follow each other on GFC and Bloglovin? El clutch con el pajarito es una monada!